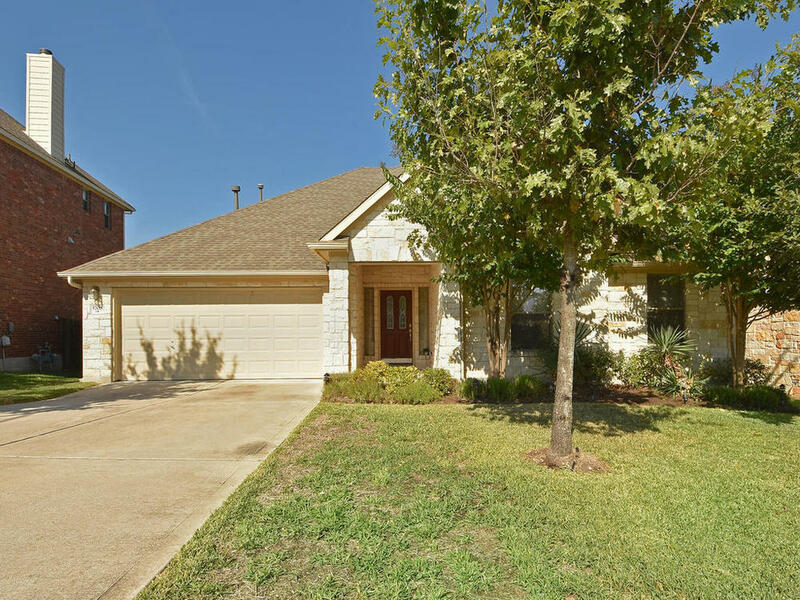 SOLD - 5708 Kempson Dr.
SOLD - 12129 Bryony Dr. This is THE ONE-story floor plan with all the updates + 500 sqft bonus room that you've been looking for in South Austin's prized neighborhood, Lantana. Natural light fills this home with a large, tiled entry, engineered wood floors, chef’s kitchen with granite and stainless appliances. The kitchen opens to the living room and breakfast nook. 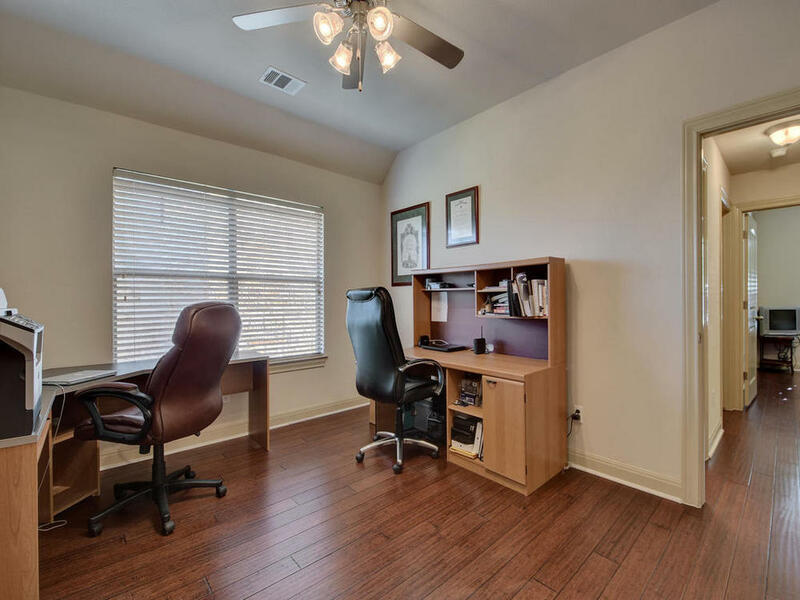 Separate study and a great view out to the greenbelt. Walk out on a beautiful wood deck in the backyard and enjoy your evenings on the custom stone patio with outdoor fireplace.